GeoQuest can provide a variety of environmental management services, including environmental compliance audits and regulatory permit reviews. Environmental compliance audits are used to determine whether or not a facility is currently in compliance with appropriate federal, state, and/or local environmental regulations. A regulatory permit review will determine what permits a facility may need and what actions may be required to bring the facility into compliance with its permits and any applicable environmental regulations. In addition, GeoQuest will review regulatory status and document management practices, data collected from any monitoring equipment and analytical reports (if available). GeoQuest will provide general recommendations and/or detailed engineering solutions to any problems identified. GeoQuest can also ensure that “cradle to grave” responsibilities are met by reviewing and/or auditing any hazardous waste transporters and waste disposal facilities used by the client. GeoQuest can also provide routine (annual or semiannual) reviews of waste management practices and permits to ensure the facility maintains compliance. 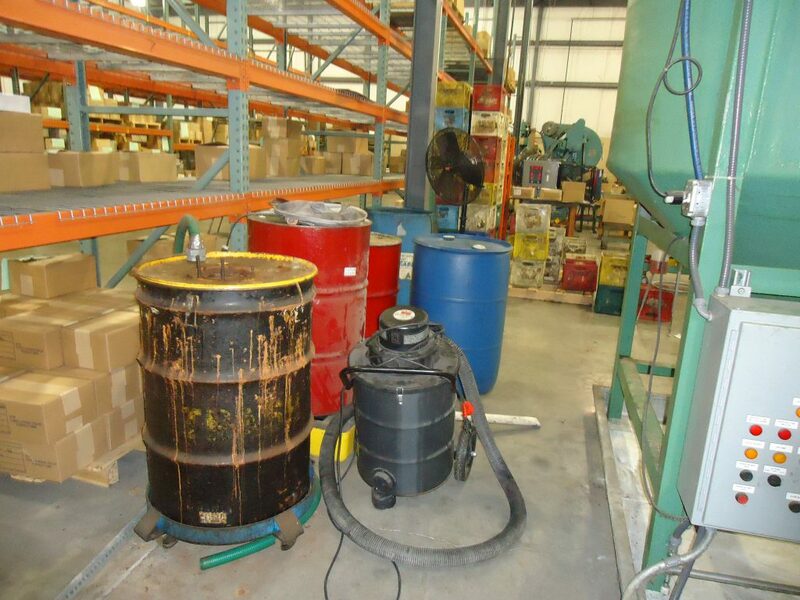 Lastly, GeoQuest can provide and/or arrange for the collection and laboratory analysis of waste samples to ensure the proper discharge or disposal of these materials.